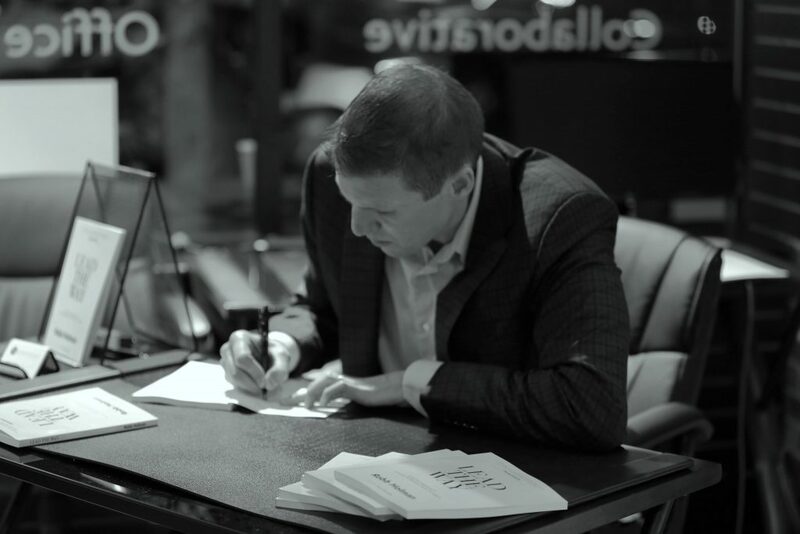 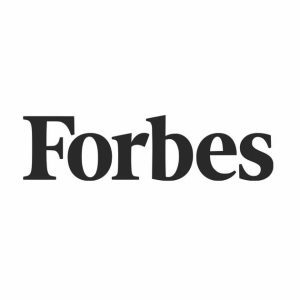 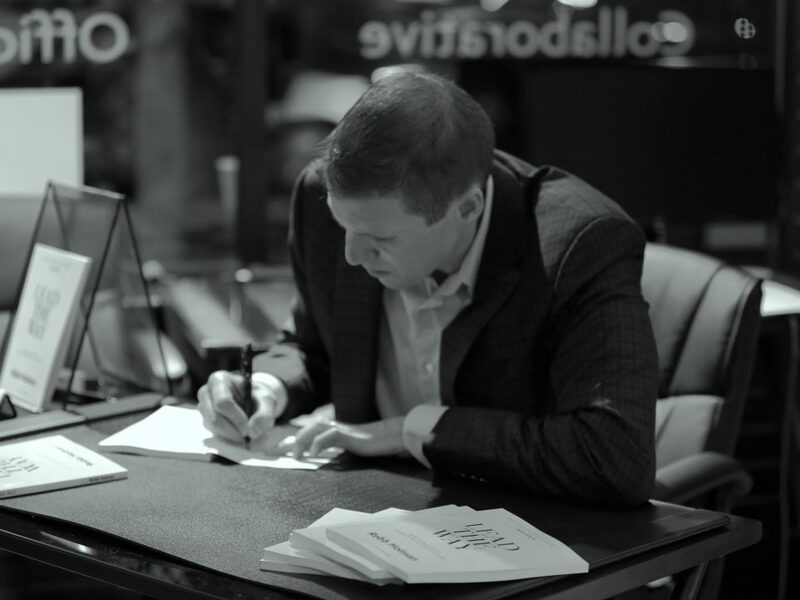 In the Press: Holman’s Interviewed by Forbes! 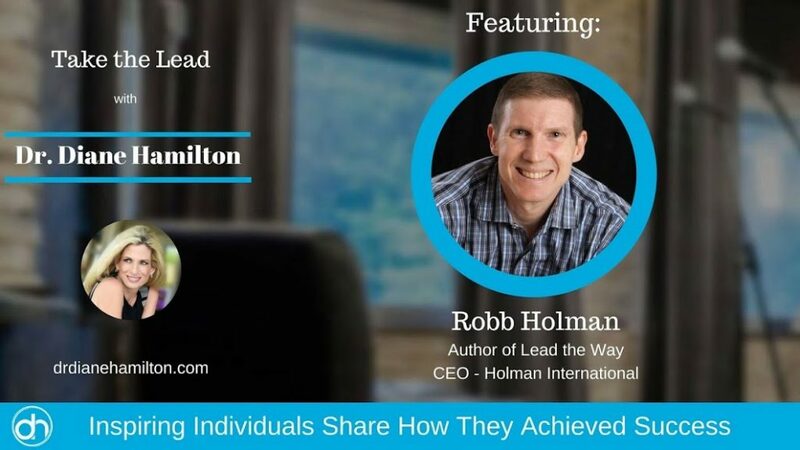 In the Press: Holman’s Lead the Way Ends 2017 In Strong Fashion! 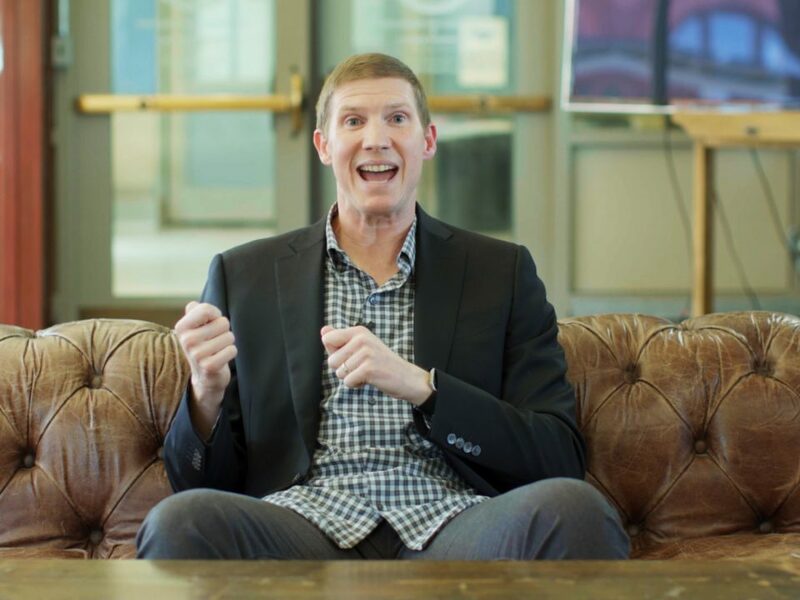 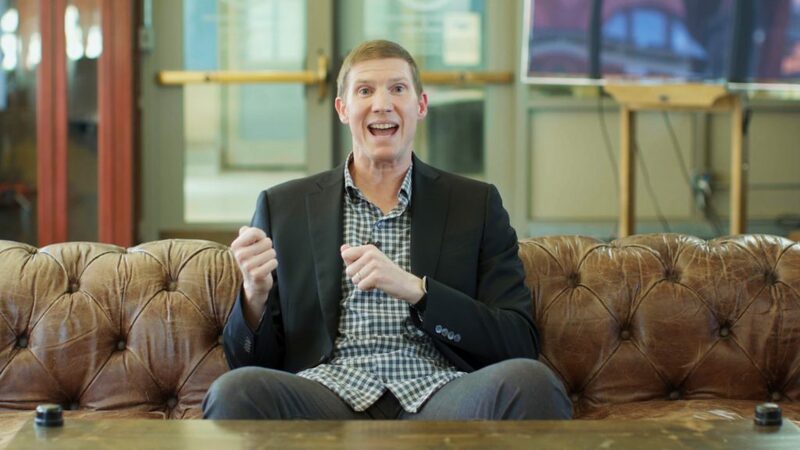 New Inside Out Leadership™ Video! 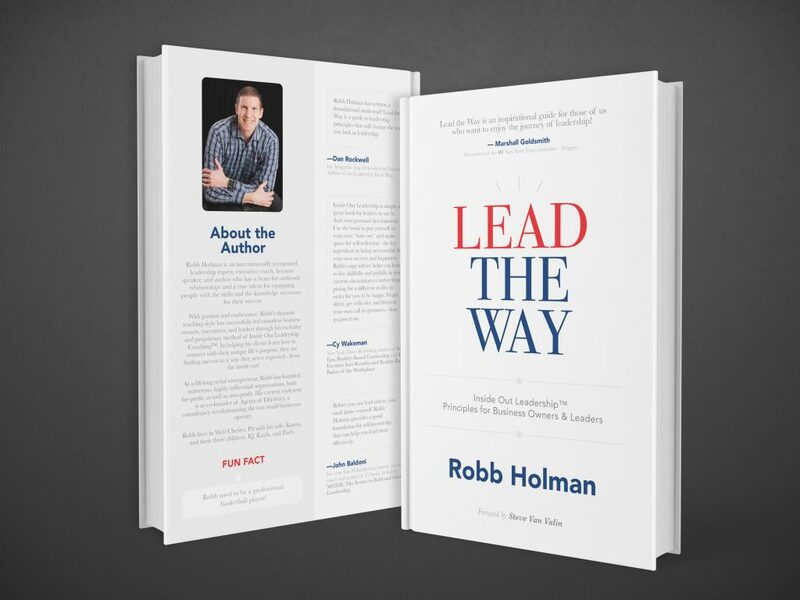 The Foreword from Robb Holman’s Lead the Way is Unveiled! 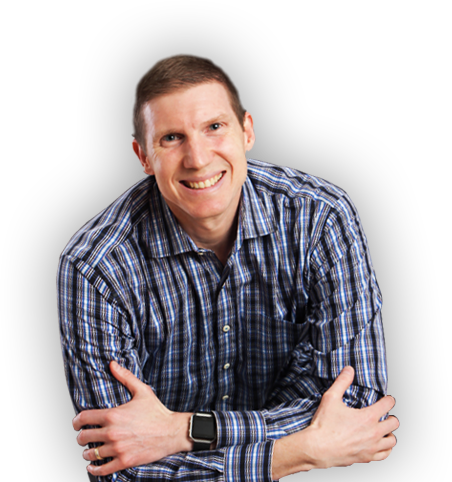 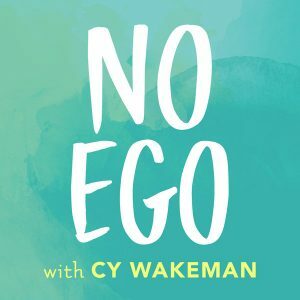 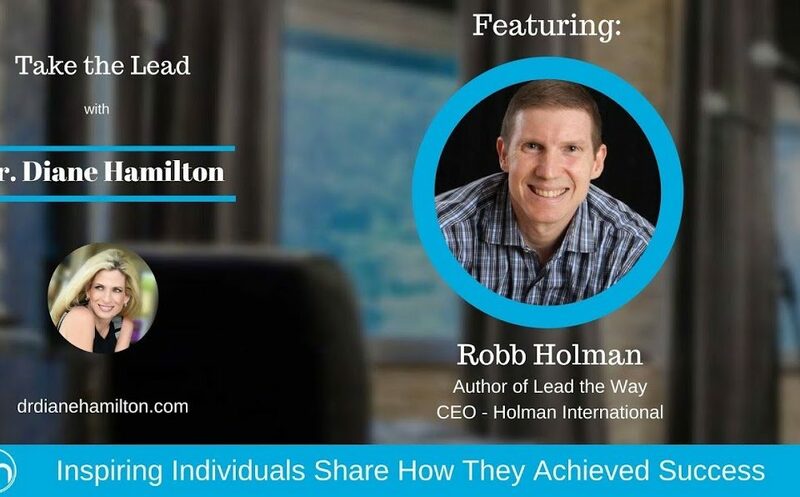 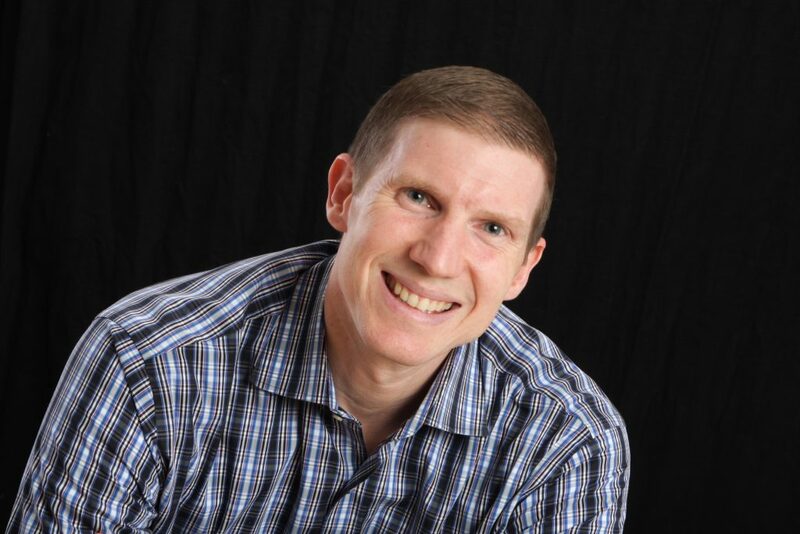 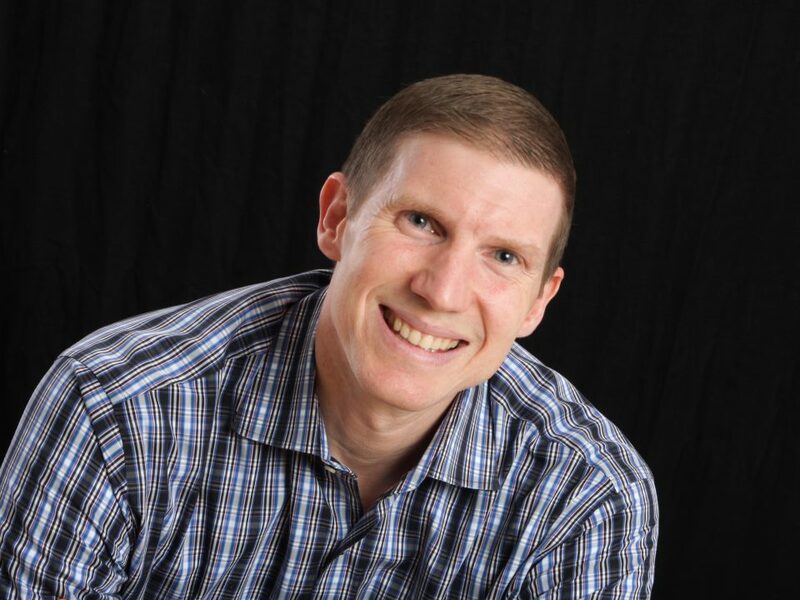 Author of Lead the Way is Interviewed by New York Times Bestselling Author Cy Wakeman! 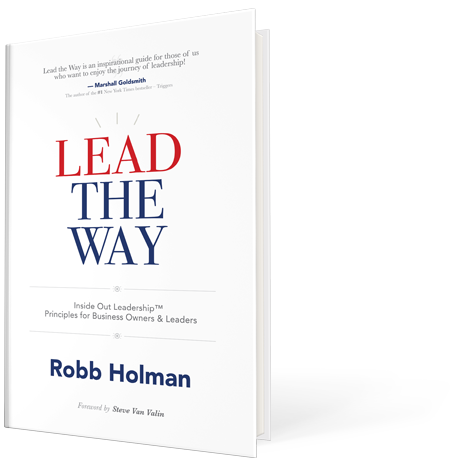 Holman’s Lead the Way is Ranked in Top 1% of Books on Amazon!